Two-story beige stucco buildings. 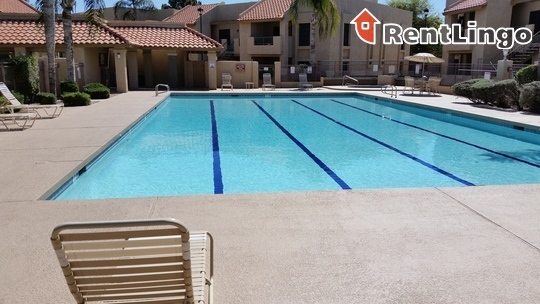 Small 164-unit property that is gated and locked 24-hours daily. 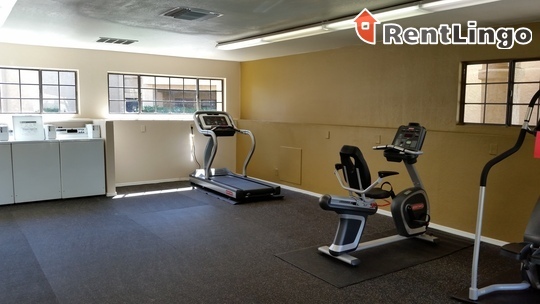 It has a large lap pool but the gym has very few machines and shares its space with the laundry room facilities. 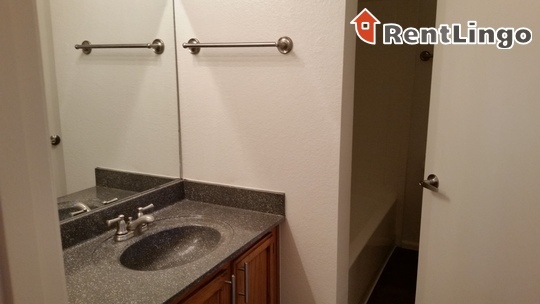 Units are definitely older and small, with tiny kitchens, but they do have new faux-wood flooring and granite counter tops and stainless steel fronted appliances in the kitchens. Pros include: 24-hour, fully gated community. 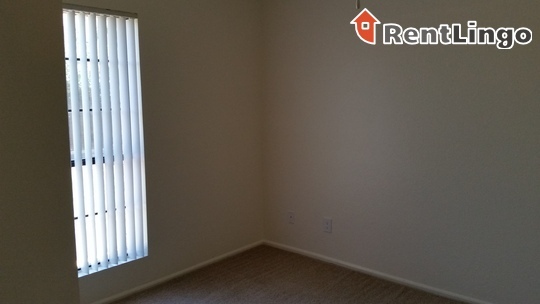 Small property with only 164 units. 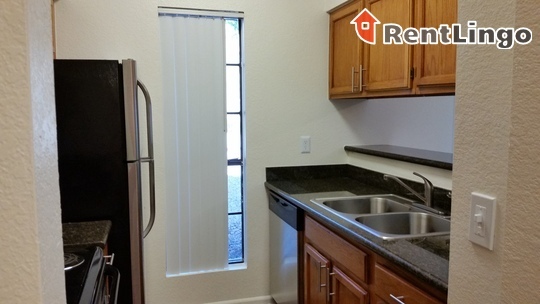 Units have faux-wood flooring and granite counter tops and stainless appliances in the kitchens. 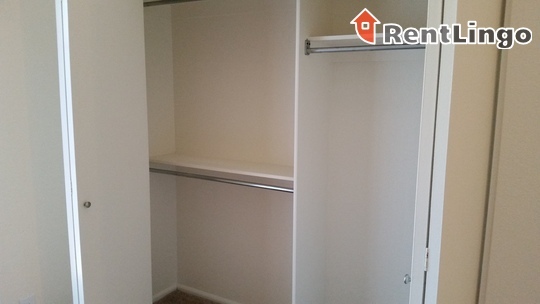 Units also have lots of storage space. On the down side, very limited gym equipment. Pool is not heated in winter. 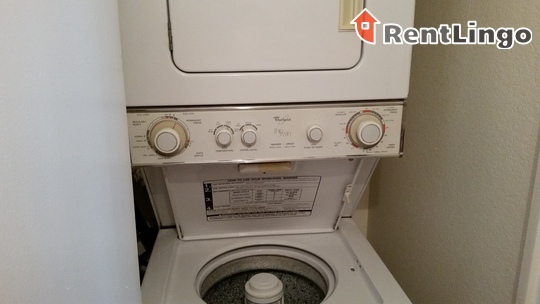 Units are small and feel old even with upgrades. They have very small kitchens. Hot water is on a boiler system, so units in one building must share and if one has problem, all lose hot water. 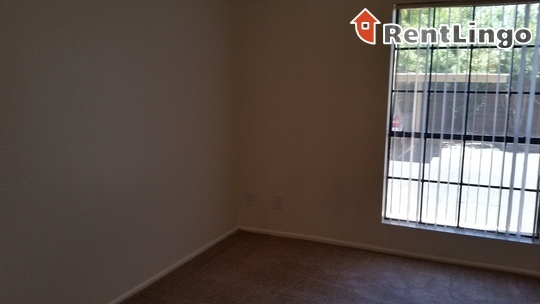 Tips: 2nd floor units have vaulted ceilings. 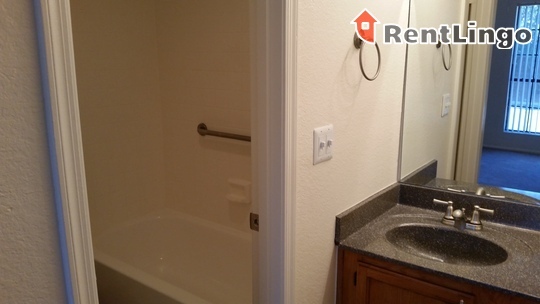 Watch out: Units on the ends of buildings are last to get hot water when turned on. Property is located just south of Bell Road and East of Tatum Blvd. 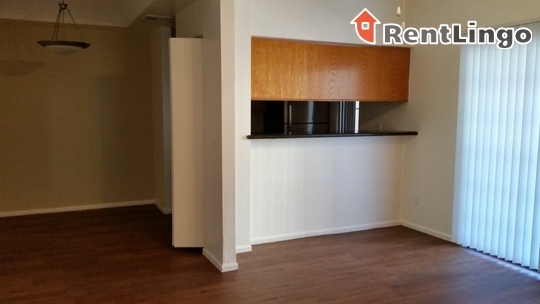 It is on a quiet street, walking distance to grocery, shopping and numerous fast casual restaurants. 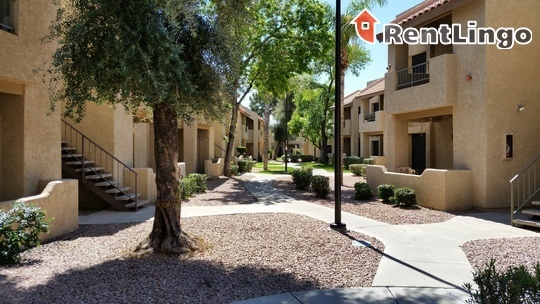 It is just a few miles to Desert Ridge Mall, the Loop 101 freeway and to Hwy 51. 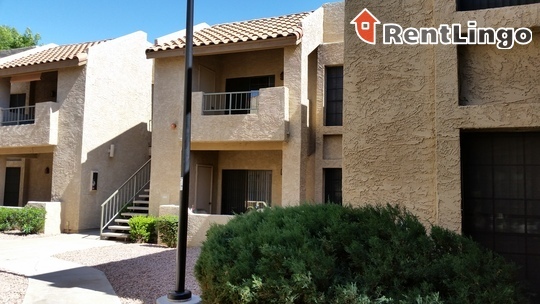 Located in North Scottsdale and close to the Loop 101 and Hwy 51 freeways. 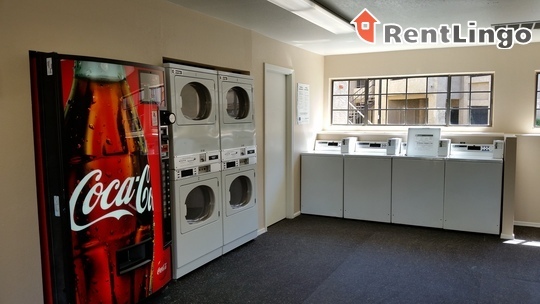 Fully gated 24-hours per day, Tatum Place is a small, independently owned property with newly renovated units that include granite counter tops, stainless steel appliances and faux-wood flooring. 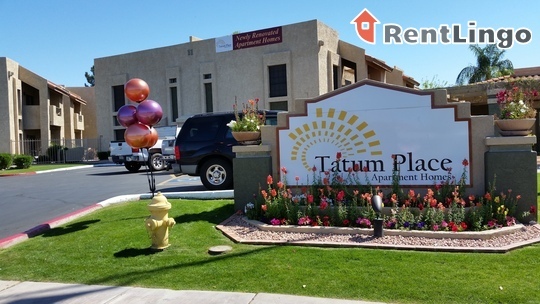 Tatum Place is a 164-unit apartment complex featuring 1 to 2 Bed floorplans. Didn't find what you were looking for? 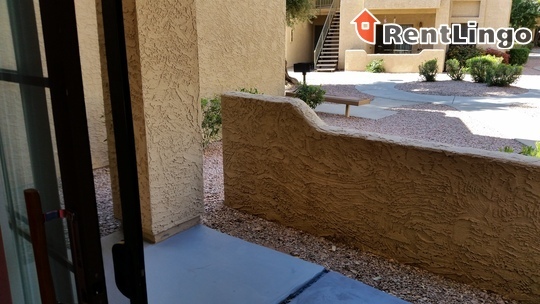 Try hunting for more Scottsdale apartments for rent with RentLingo.